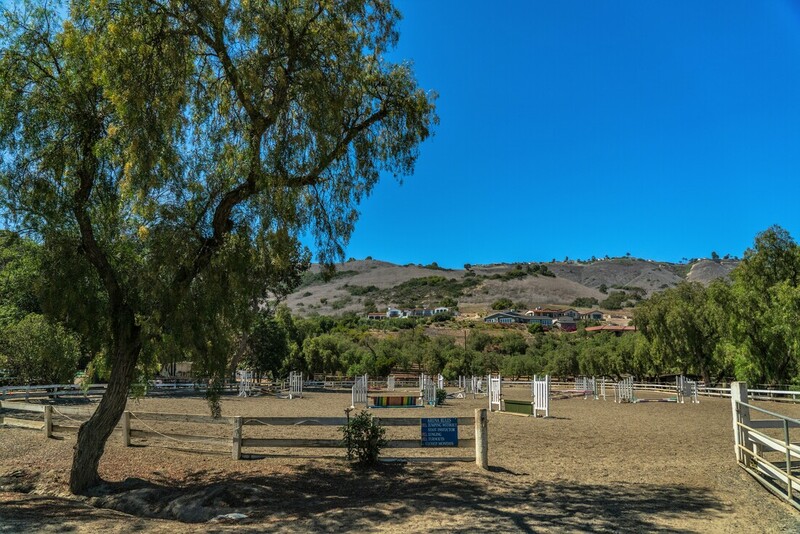 Nestled in the scenic hillside of the Palos Verdes Peninsula, Portuguese Bend Riding Club (PBRC) boasts beauty, charm, and a deep history. 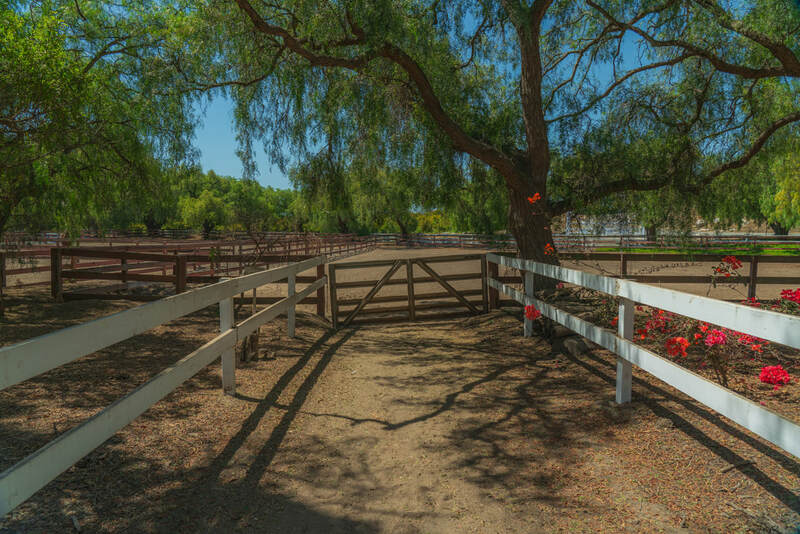 You will feel like you are stepping back in time when you enter the Spanish tiled Mediterranean Villa courtyard, with the large old trees, the landscaped grounds, and of course home to many horses. 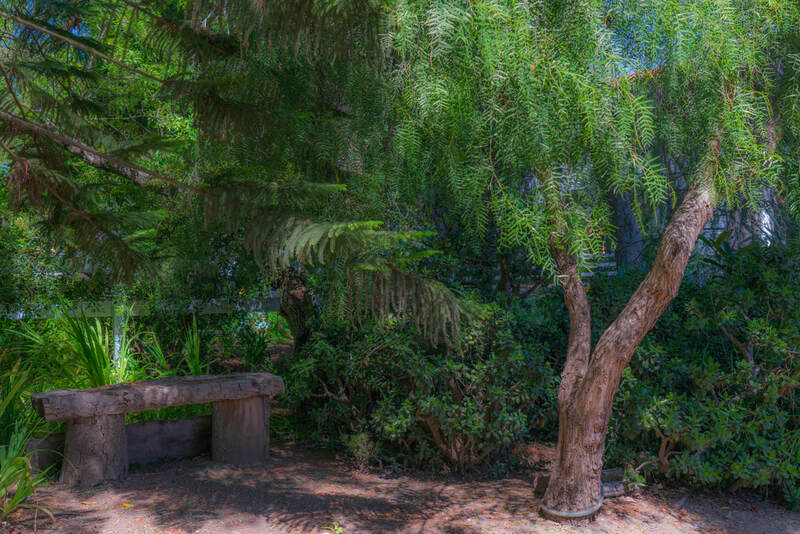 Enjoy the temperate weather and pleasant ocean breezes, surrounded by the Palos Verdes nature preserve and its many scenic trails. 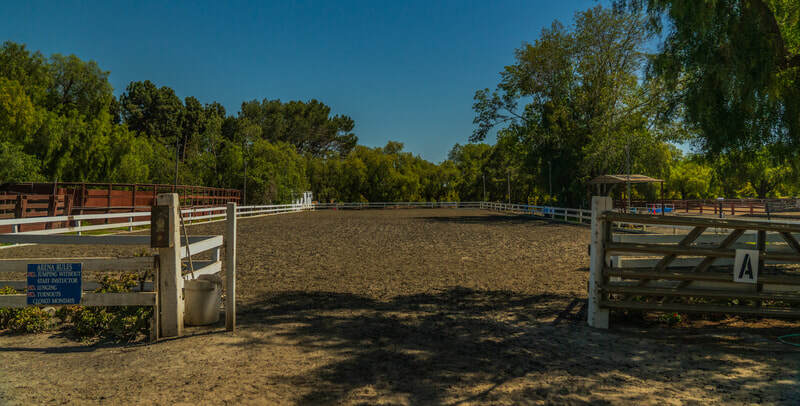 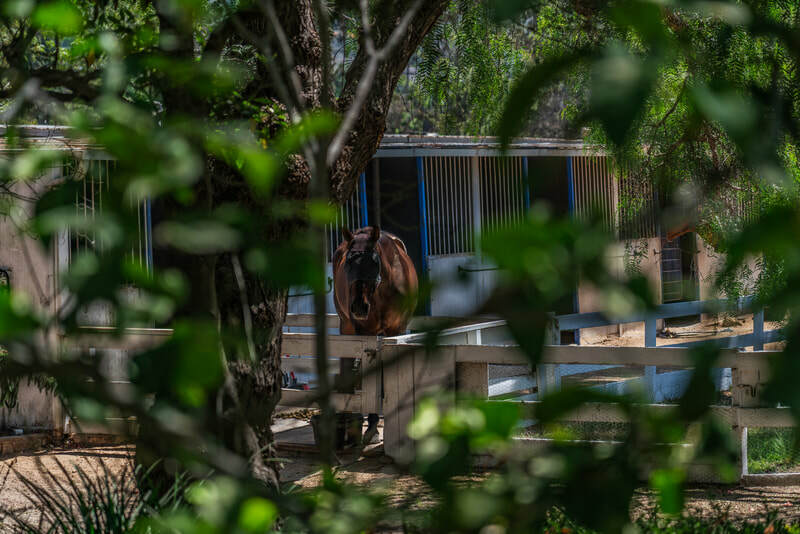 Situated in a gated community on over 10 acres, our full service barn offers a clean, healthy, and safe environment for you and your horse. 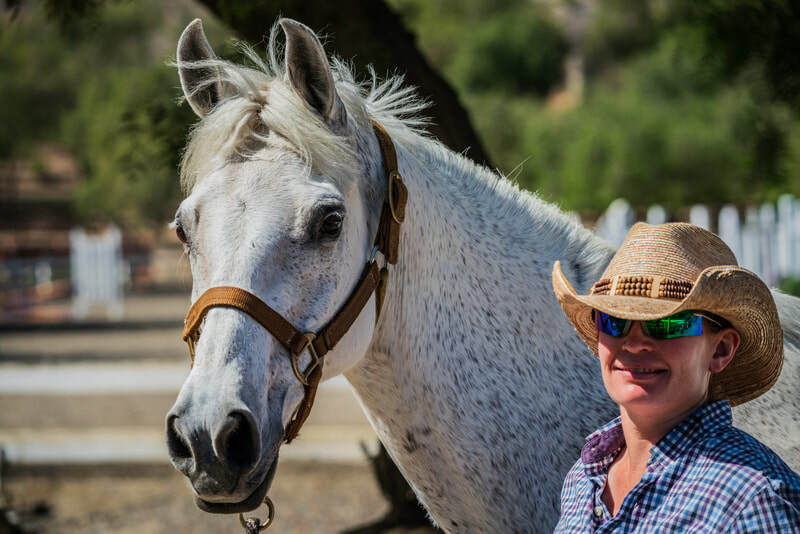 Whether you are new to the riding world or an experienced rider PBRC provides multiple levels of training and lesson programs, all custom tailored to fit your needs.